Joe Dorish Sports: What Iconic Hollywood Actor Died from Mesothelioma? Did you know that one of the most famous and iconic actors in Hollywood died from Mesothelioma? Do you have any idea who the iconic Hollywood actor who died from mesothelioma is? He was so famous that he was the highest paid actor in Hollywood during his career. The iconic Hollywood actor who died from mesothelioma was born in Beech Grove, Indiana in 1930. He was dyslexic and often got into trouble in his youth and spent time in a reform school and he eventually joined the Marines. After he became a famous actor he would often request strange items in his movie contracts like large amounts of clothes and razors which he secretly donated to the reform school he spent time in. You will absolutely know his name and many of the movies he appeared in before he passed away from mesothelioma at a relatively young age. The iconic Hollywood actor who died from mesothelioma is Steve McQueen. 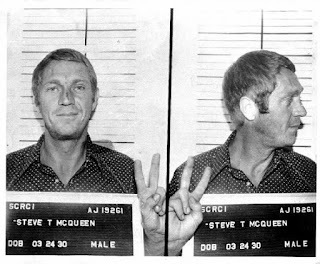 During his Hollywood acting days, Steve McQueen starred in such iconic films as "The Great Escape", "The Magnificent Seven", "The Sand Pebbles" for which he got an Oscar nomination, "Bullitt", "Papillon" and "The Towering Inferno". 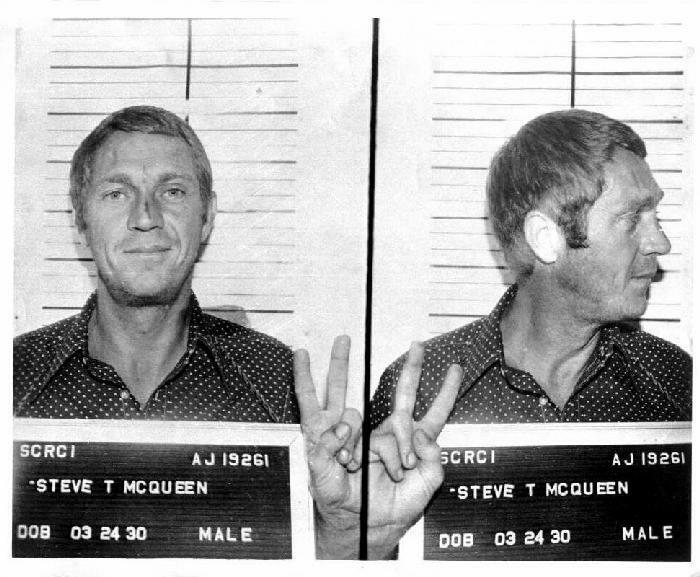 During the 1970s, Steve McQueen was such a popular Hollywood actor he became the highest paid actor in the business. That is despite the fact that he was difficult to deal with and used a lot of drugs during his career. In 1978, Steve McQueen had a recurring cough he could not get rid of and by 1979 he was diagnosed with having pleural mesothelioma. In 1980, after doctors in the United States said they could do nothing more for him, McQueen traveled to Mexico to have tumors removed from his neck and stomach. He survived the surgery but died 12 hours later from heart failure on November 7, 1980. Steve McQueen was just 50 years old when he died from mesothelioma. Steve McQueen believed he was exposed to the asbestos that gave him mesothelioma when he was in the Marines and had to clean asbestos lagging from pipes on troop ships. McQueen also could have been exposed to asbestos from movie sound stage insulation and from car racing driver's suits and helmets which contained the fire-retardant substance. Steve McQueen was an avid race car driver and motorcycle rider.